Hoffman Digital Spectrum Print Q4461-292-Cardinal. 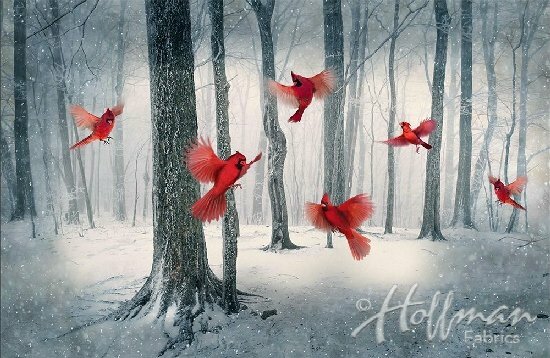 Red Cardinals in flight in a snowy forest. 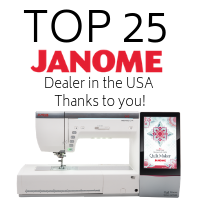 Digitally printed for extraordinary clarity and color. Panel measures approximately 28" x 42". 100% cotton.